Hello Stampers! 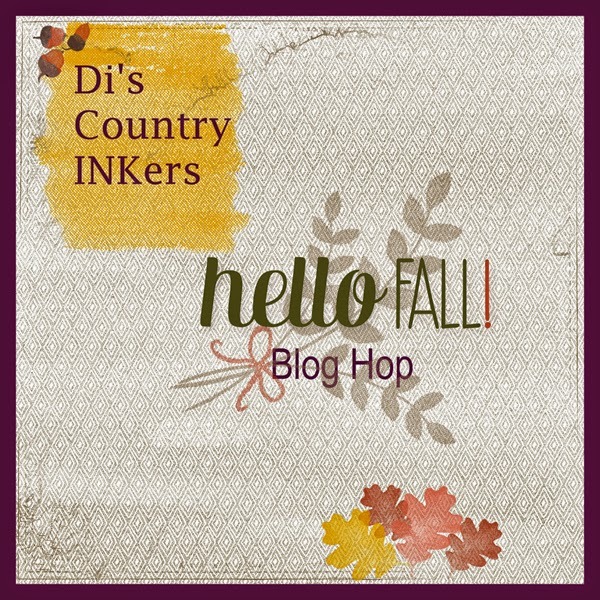 It's October 1st and that means it's time for another blog hop with Di's Country INKers! The theme this month is anything Fall. Thanks for stopping by today, if you are just arriving, you just came from Di's blog. Welcome! Wait...I have a confession...this month we actually decided to do something different for our blog hop. We decided to honor Di Gibbs this month. She is such an incredible leader, an amazing woman and so humble and down to earth. She does so much to encourage all of us in her group. 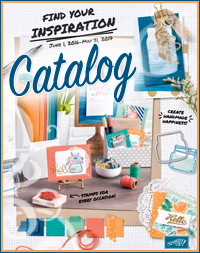 Above all, Di is such an inspiration, she is proof that if you set your goals, make a plan and work your plan, all things are possible, especially with Stampin' Up! 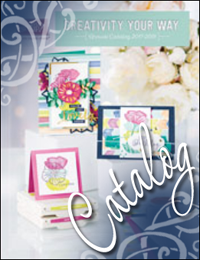 It's amazing all she has accomplished with Stampin' Up! 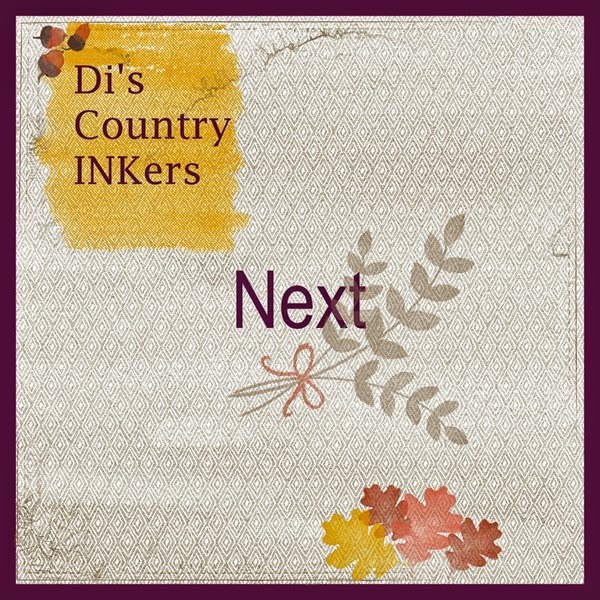 Cheers to you Di, I hope you enjoy this special blog hop! You can read her entire blog post here. Thanks for the inspiration Di! So I went ahead and made an easel card. Although I didn't make it exactly like hers, lol. I kept my card simple, the DSP is so pretty that I wanted it to stand out. The sentiment is perfect as I truly am grateful for Di! Thank you Di! Up next is Barb and I can't wait to see her project! 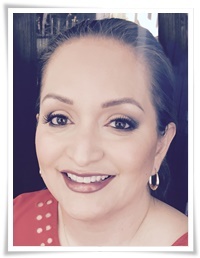 She alway does an outstanding job of creating our blog buttons. Love the colors she used this month. If you get lost, don't worry, below are all the links to everyone's blog. Please don't forget to leave some "blog love comments". Until next time! Have a wonderful week! OMG, I am crying, what? I didn't get this memo...I love you! Love your easel card - haven't done one of those in a long time. Great idea to case Di's older works - thanks for including us in the conspiracy!! Love this card! I love DSP, but I have a hard time with coordinating when it is a full background. This turns out very nice. 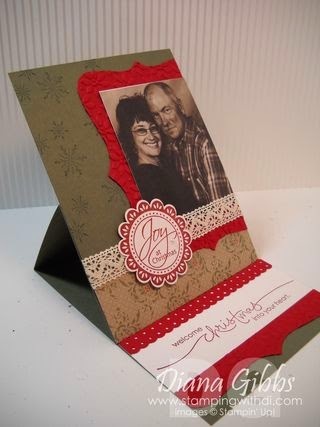 Really like your use of all these fall designs, and of course, the easel card!